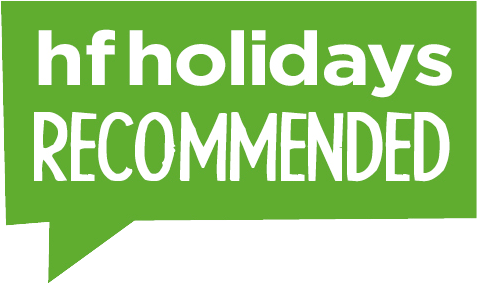 Our leisure cycling holidays in Portugal appeal to a wide variety of cyclists and sun worshipers in this sun-drenched area of Europe. The beautiful mainland has a stunning coastline for us to explore, as well as options of visiting the country's beautiful countryside and historic villages. 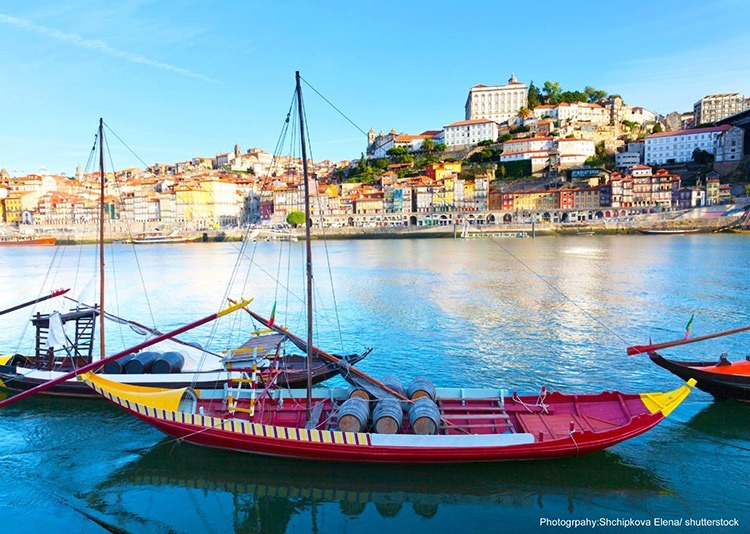 We have both guided and self-guided tours for you to choose from, so however you want to explore Portugal, you can do it in a style that suits you. 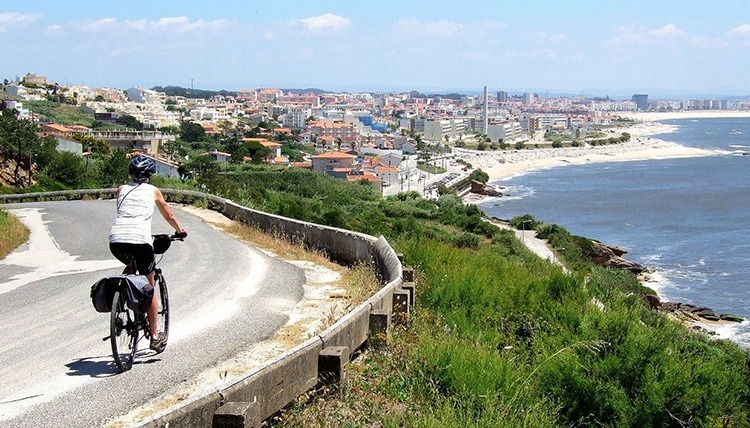 Find out more about cycling in Portugal by browsing our available tours below. The post Pedal Portugal! 5 essential experiences appeared first on Skedaddle Blog. 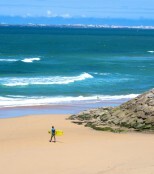 The post Join us for an exciting new guided tour in Portugal appeared first on Skedaddle Blog. 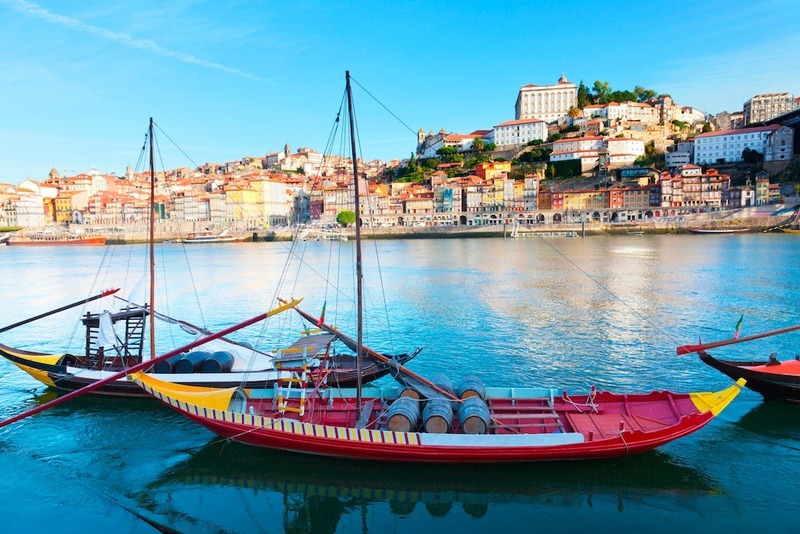 The post Customer Story: Picture-postcard Portugal… appeared first on Skedaddle Blog. The post Bom Dia Portugal! appeared first on Skedaddle Blog.